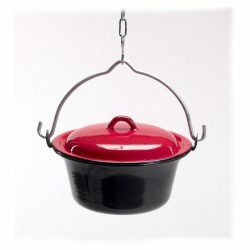 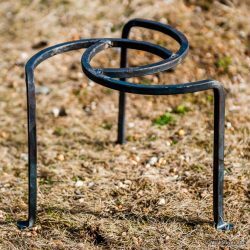 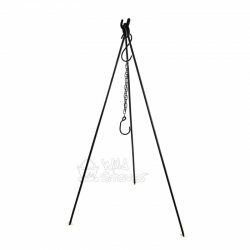 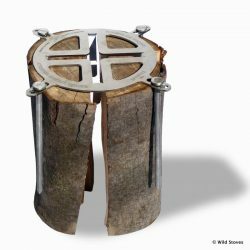 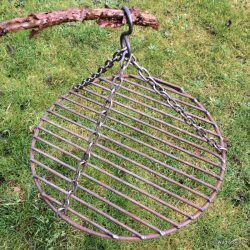 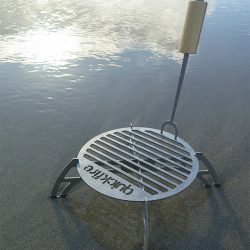 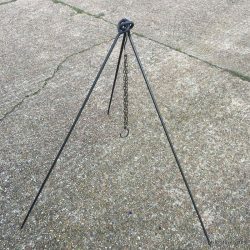 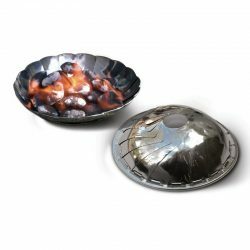 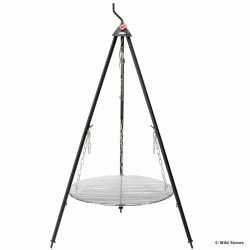 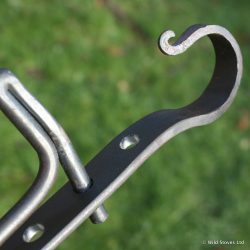 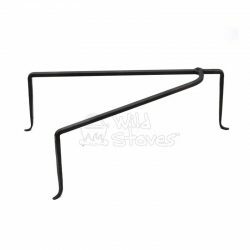 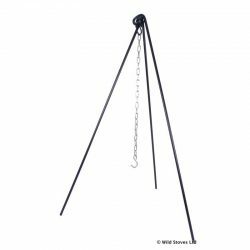 A fantastic range of campfire tripods, trivets (i.e. 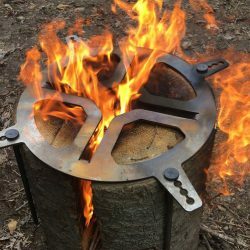 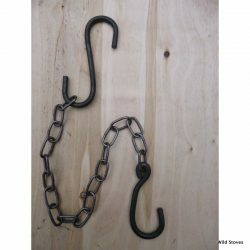 supports for your pot or kettle on the fire) and other gear. 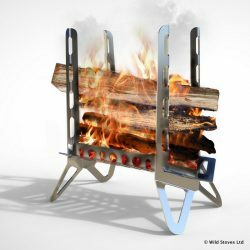 This is where the real romance of campfires meets the function of high quality gear tested over generations.